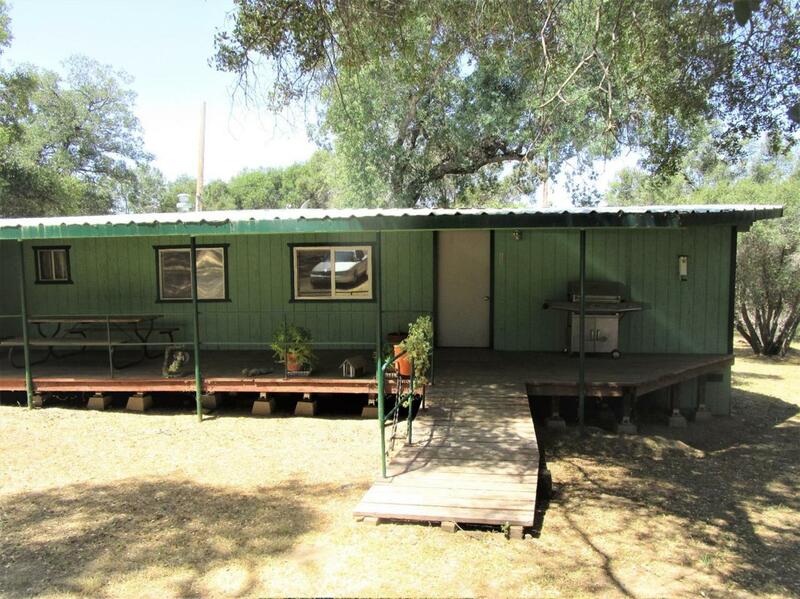 Beautiful, all usable foothill property with gated entrance. Cross fenced into 3 pasture areas. Private setting with 1500 sq. ft. shop. Manufactured home is not on permanent foundation and has been added on to. Many recent upgrades including new carpet, new septic system (1500 gln. ), new central heat and water heater. Gardening enthusiasts are sure to enjoy the 16x24 greenhouse. Relax and take in the serenity BBQ-ing on the covered porch or soak it all up in the lighted hot tub with music sound waves. Great location with easy commute to town. Must be cash offer or check into a construction loan to build your custom home. Shown by appointment only with restricted hours. Listing provided courtesy of Vicki Bie of Guarantee Real Estate.